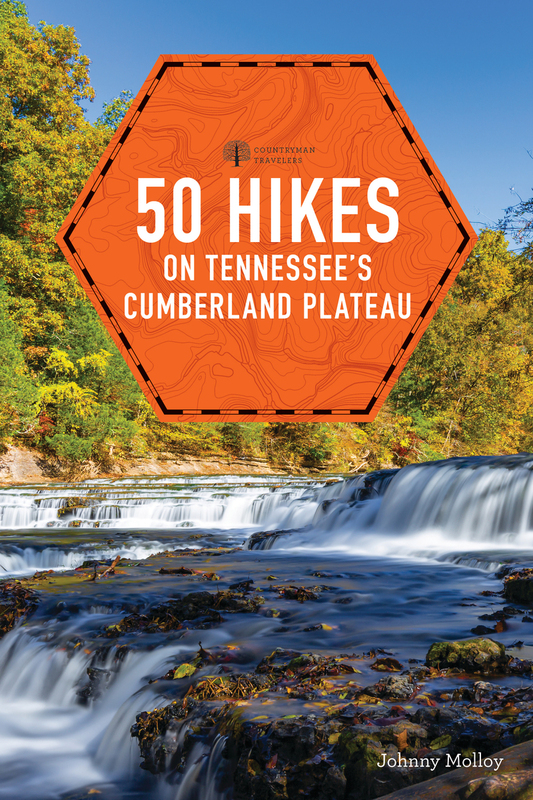 Tennessee’s Cumberland Plateau, a wide tableland cut with a dizzying array of deep gorges, is a geological wonderland. It is a place to behold and savor. This updated second edition covers hikes from the Big South Fork National River and Recreation Area near Kentucky to the fascinating Walls of Jericho astride the Alabama state line; from the thousand-foot gorge cut by the mighty Tennessee River down Chattanooga way to the watery beauty of Virgin Falls by Sparta. Specific emphasis is placed on the most scenic destinations and the unique places that make the plateau so special, places like the Great Stone Door, with its sandstone formations and vertical rock walls, and Cumberland Mountain State Park, with its ancient trees and evidence of ancient human history. Also included are comprehensive maps for each hike, scenic photos, and a hikes-at-a-glance table that makes choosing your desired hike a breeze. Johnny Molloy is a full-time outdoors writer and the author of several books in Countryman's 50 Hikes series: North Georgia Mountains, South Carolina, The Ozarks, and Alabama, as well as more than 30 other books.